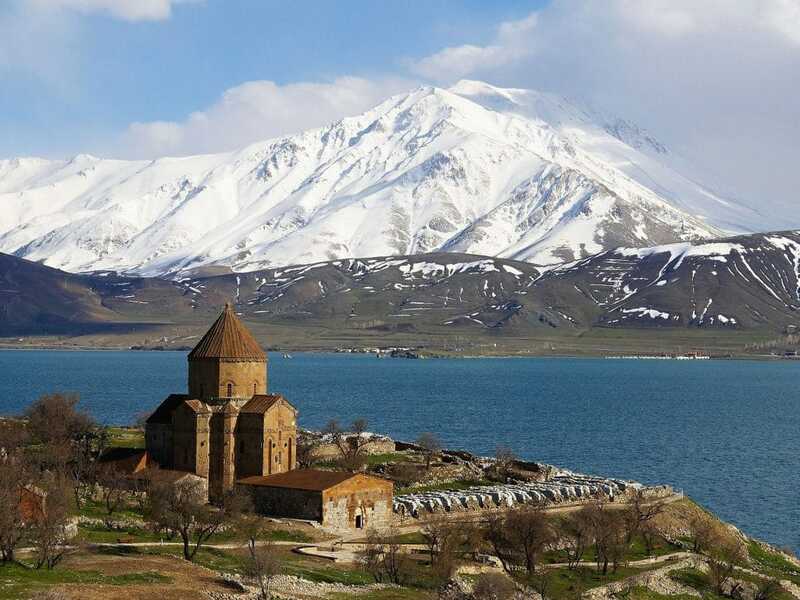 Turkey has witnessed many different religions leaving the country with a wealth of religious tourist attractions. There are the world famous examples, the stunning Blue Mosque and Hagia Sophia, in Istanbul. 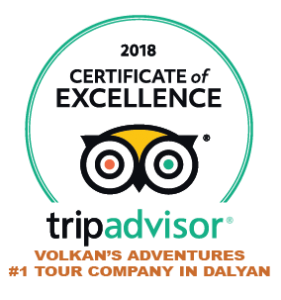 Both are spectacular and definitely worth visiting but what about the other , lesser known sites? 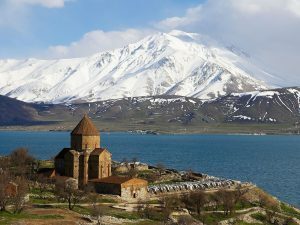 Akdamar Church is an ancient Armenian place of worship, situated on a small island in the middle of Lake Van in Eastern Turkey. Believed to have been built between 915 and 921. Sanliurfa is known as the city of the prophets. Legend has it that Prophet Abraham may have been born in Urfa and a mosque is situated onthe cave where he was meant to have been born. The Pool of the Sacred Fish is also within Sanliurfa. When King Nimrod tried to kill Abraham by throwing him into a fire God turned the flames into water and the wood into fish. 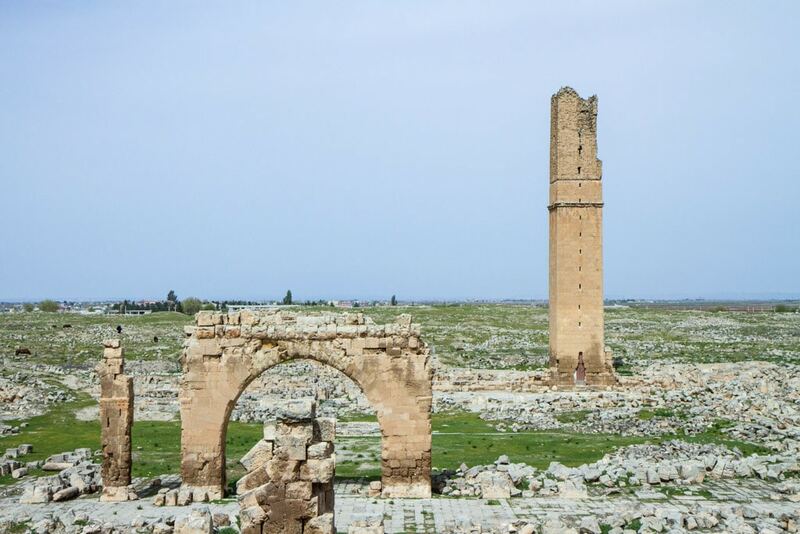 In the province of Sanliurfa, lies Harran, an important area for the Jewish faith. This is the place that Abraham and his family lived for many years. 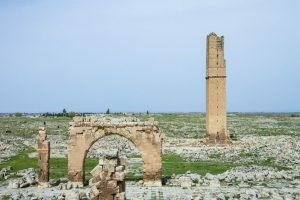 Harran is also the location of the first Muslim university built at the end of the 8th Century. Only a few ruins remain on the site. Konya is one of the most important places for Islam. The birth place of Rumi (or Mevlana). His tomb is situated within the museum dedicated to his teachings. A small mosque on the site is used for the exhibition of ancient Korans and prayer rugs. There is also a box containing the Holy Beard of Muhammad. The followers of Mevlana created the Order of Whirling Dervishes, famous for their whirling dance which is a form of religious meditation. Bursa has many areas religious importance. Ulu Camii (The Great Mosque) is the largest mosque in the city. The city is also an important location for Turkish Jews. There are numerous synagogues that are in working order and open for worship. The Geruş Synagogue, the Mayor Synagogue and the Ets Ahayim are some of the better known examples. 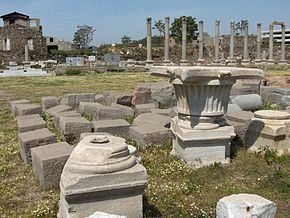 In the South West of Turkey are the Seven Churches of Revelations: Ephesus, Philadelphia, Laodicea, Sardis, Pergamum, Smyrna and Thyatira. Early Christians gathered here while Christianity was forbidden under the Roman Empires rule. Only a few ruins remain today. Ephesus (Efes) also holds the tomb and church of St John. St Paul lived in Ephesus and performed some the first baptisims in the area. Just outside Ephesus, is a tiny house where the Virgin Mary lived and died. The anicent city of Stratonicea is found just outside Mugla. A city that has seen many rulers. It has ruins from different ages meaning it is like walking back through time. Many sites are still being uncovered so we are learning more and more. This year several Byzantian tombs have been unearthed. On our Mugla Undiscovered trip we spend time exploring the area. Near to Trabzon on the Black Sea lies the truly spectacular Sumela Monastery. Also known as Mother Mary, it is believed to have been established by two priests from Greece. Clinging to the side of a steep cliff the monastery has fallen into ruin many times. It is currently closed for restoration but due to reopen next year. There are so many places to visit within Turkey. Even if you are not interested in the religion the buildings and architecture are spectacular. 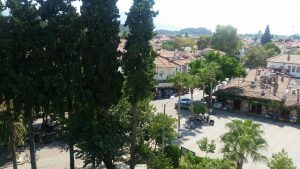 In our very own Dalyan we have a beautiful little mosque. The mosque is over 200 years old and has been recently renovated back to it’s former glory. If you wish to visit make sure that you go outside of prayer times and dress respectively. You will be made most welcome.